By the Coins, From the Coins, For the Coins . 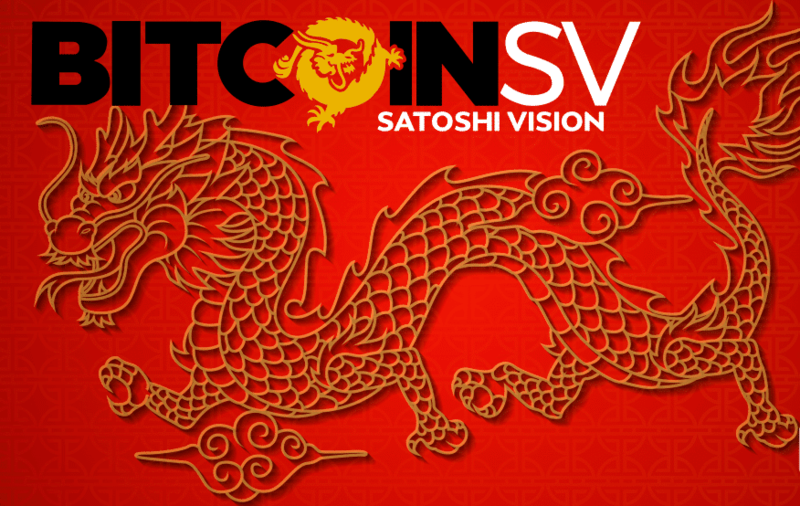 The Bitcoin SV and its supporters have been in the media’s spotlight unsettled to their accusations against Bitcoin ABC and its supporters, namely Craig Wright and Calvin Ayre. In a current interview, Craig “Faketoshi” Wright stated about his declaration that he is the real Satoshi Nakamoto, and moreover the present situation of the digital currency market. If the people in the cryptocurrency space were black balls and everyone else was whites balls in a sack, one would to pick at least 1000 ball. That’s how nascent the industry is right now. I can compare the currency progress of the cryptocurrency industry to the progress of the internet in 1995 or 1996. We still have a lot of work to be done. Arushi Dubey is a student of Bachelor in Arts( Psychology). She is pursuing Psychology in arts with English literature and French Language. She is well versed in the English language. She is good at expressing her thoughts into words. She is still getting more and more trained in gathering knowledge related to Crypto Currencies and expressing them. Guidelines provided by MFSA is perhaps a must read for every individual in the crypto market.